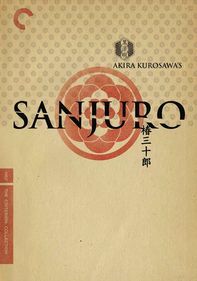 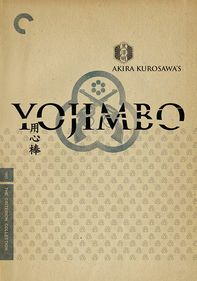 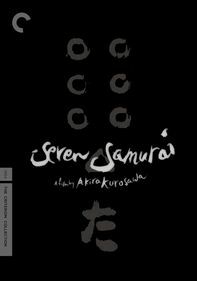 A gifted swordsman plying his craft during the turbulent final days of shogunate rule in Japan, Ryunosuke (Nakadai) kills without remorse or mercy. 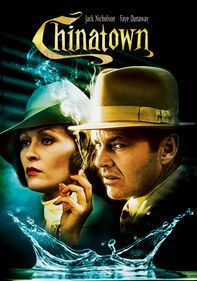 It is a way of life that ultimately leads to madness. 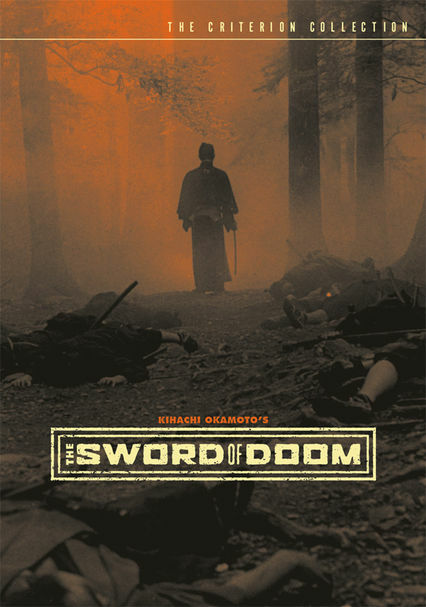 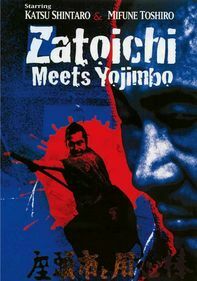 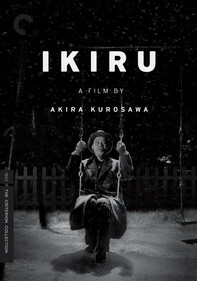 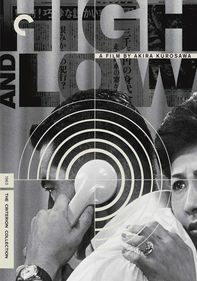 Kihachi Okamoto's swordplay classic is the thrilling tale of a man who chooses to devote his life to evil.